Mohali , November 18, 2015 : Class XIIth student, Harsimran Kaur, Mata Sahib Kaur Public Senior Secondary School, Swara in Mohali has won bronze medal in inter-state fencing competition held in Gurdaspur recently. Numerous schools from as many as 16 districts from the state participated in a four days tournament. 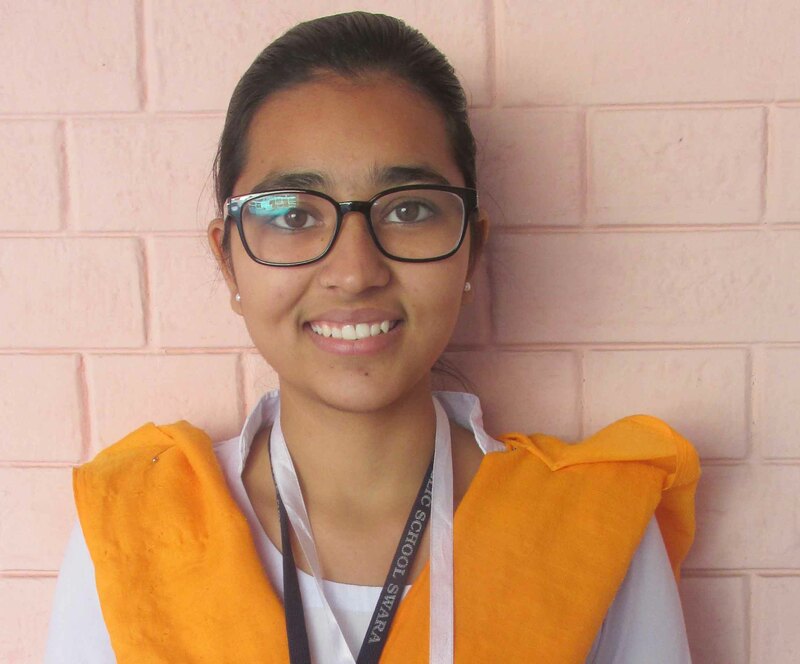 Harsimran Kaur who represented Mohali brought laurels for the district by securing bronze medal after passing several rigorous rounds in an individual category. Besides, she has been selected for the national tournament for which the date and venue has not been decided as yet. It is to be noted that Harsimran has been practising regularly in fencing from the past two years. The Principal of the school, Ranjit Kaur congratulated the parents of Harsimran Kaur and staff members for this achievement. She motivated her to work hard to give an outstanding performance the national level championship.